The Northern Nut Growers Association Inc. (NNGA) is a non-profit organization catered toward a global community of nut growers, farmers, scientists, teachers, and hobbyists. We seek to research and educate in order to further our mission of better tree and nut cultivation. We research and provide research funding for the improvement of nut cultivation, tree breeding, and disease resistance. We educate by providing orchard and nursery tours as well as online research material. We also provide direct communication with our tree experts. We host an annual conference and provide a quarterly printed newsletters, annual report, and an online winter photo album. Our membership includes passionate people from all over the United States as well as 15 other countries. Membership grants you access to our quarterly newsletter, The Nutshell, which includes informative articles, recipes and more. You also receive the annual report summarizing our annual conference. In addition, you will also have access to the NNGA library. The Cultivar Inventory Search allows members to search a large information database. 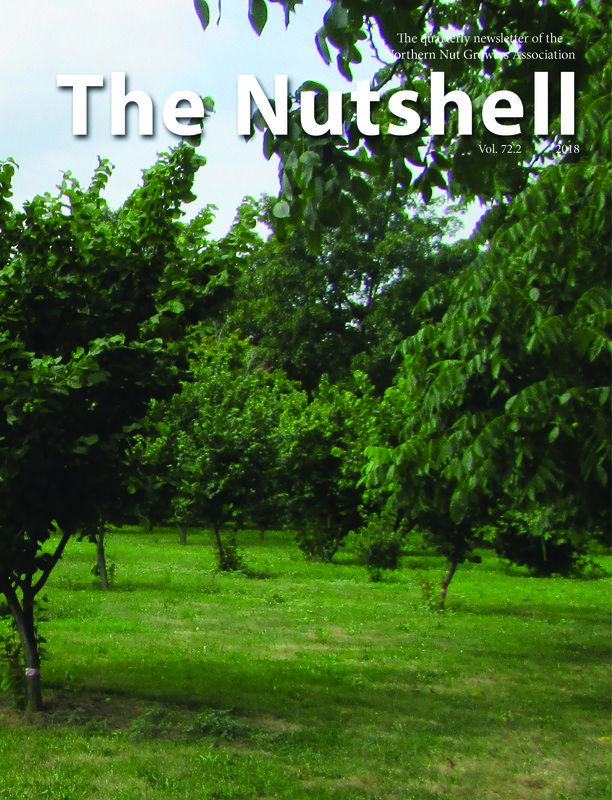 This provides helpful information including nut type, cultivar, tree health, number of trees, years planted, city, and state, and much more. 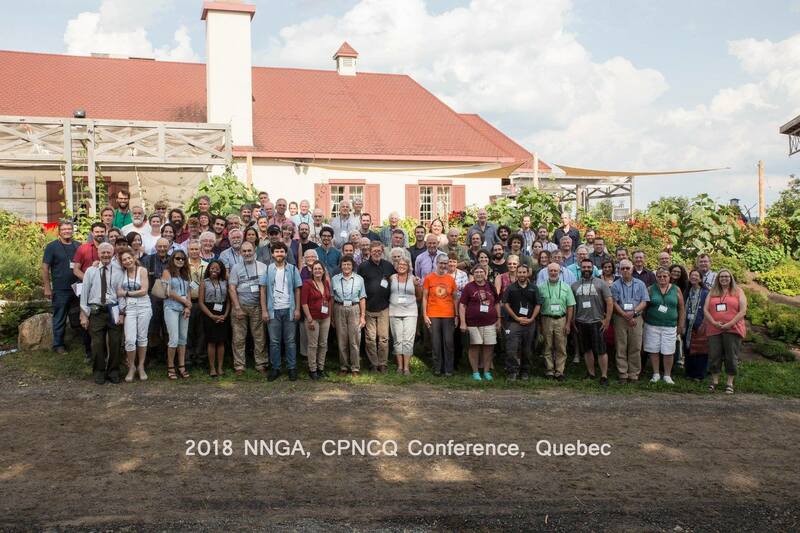 Joining the NNGA will give you are variety of benefits including a discount at our annual conference, and a free classified ad in our Nutshell.